What a thrill to have my book turned into a performance. 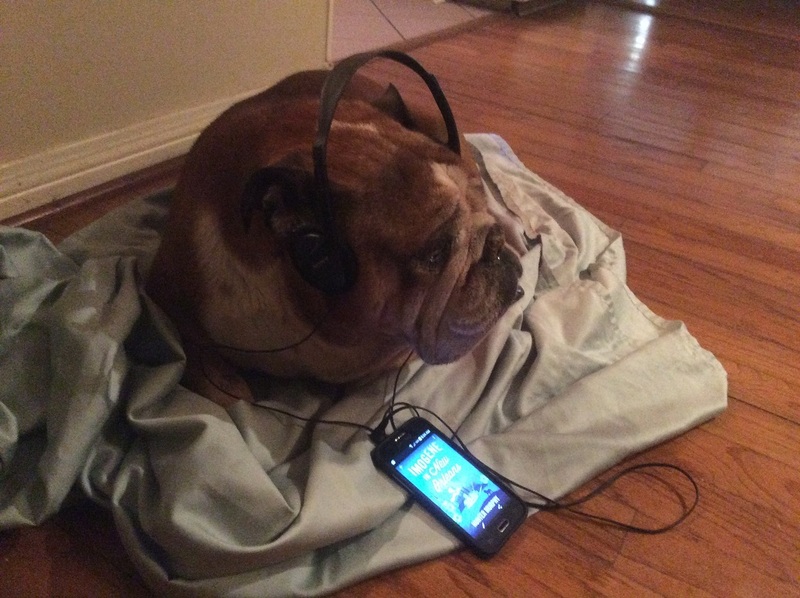 I admire the audiobook medium. They’re incredibly popular among readers and library users. It’s been a long and winding road to get here. 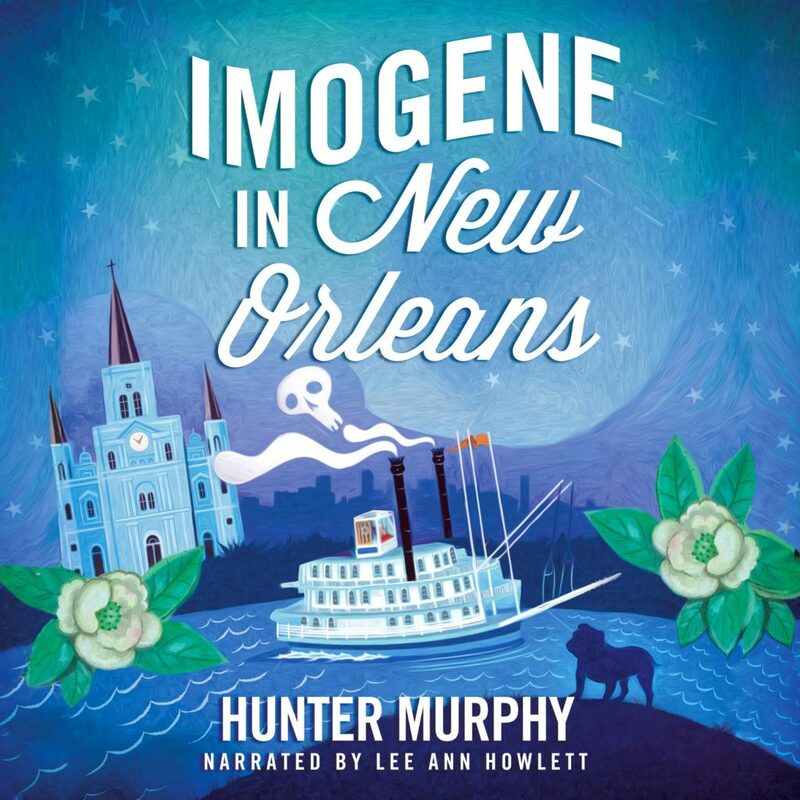 Shortly after Imogene in New Orleans was published, a friend asked me if there would be an audiobook version. I hesitated, because the whole publishing experience felt like an educational boot camp. I think I was shocked by the amount of work that went into publishing a book. Ignorance truly was bliss. I once thought writing was difficult. It is nothing compared to publishing and promotion. It’s almost as if you’re always three steps behind, especially when you’re reading articles and books about how others promote and publish books. Their suggestions are wonderful, mind you, but there’s almost too much information out there. I’m glad I took the plunge and got to work, because the learning curve is steep on all things publishing and promotion. I had to start where I was. I wanted these stories to be told and I’m thrilled with the result thus far. So last year, when I decided to see about getting my book recorded, I chose ACX from Audible. I set up auditions for narrators to try out. It was a totally unusual experience being the one who got to choose rather than asking to be chosen, as I’d done when querying publishers and agents. The other end of the spectrum is not easy, because there is a lot of great talent out there. In fact, I now understand why agents sometimes reject a title with “it is not a good fit for us.” I basically had to say the same thing to some of those wildly creative people who wanted to narrate Imogene and it was difficult. After a few dozen auditions, I picked a great one. Lee Ann Howlitt is now a full time narrator, and has recorded some marvelous works, including those by Fitzgerald and Kate Chopin. The results of her narration are wonderful. In just over nine hours, you can hear the Imogene’s and the boys’ adventure in New Orleans. It’s now available from Audible. The reviews have been wonderful. I appreciate what Lee Ann did with the story. Even Goose was impressed. You can buy the audiobook directly from Audible or from Amazon.